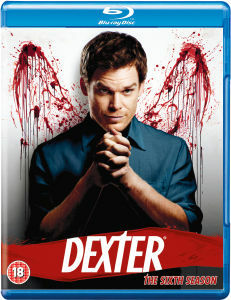 The fifth season finds Dexter struggling with the guilt over Rita’s death. He seeks solace in his old killer ways and embarks on an unexpected and surprising relationship with the mysterious Lumen (Julia Stiles). But Dexter’s need to kill overpowers his desire for human connection. Now with a few people closer to discovering the truth about him, how much longer will America’s favourite serial killer be able to keep his dark secret? The critically acclaimed original series from Showtime, starring Golden Globe winner Michael C. Hall, is back on Blu-Ray with all 12 startling and stirring episodes.